We train just once a week. How did the team go in 2018? 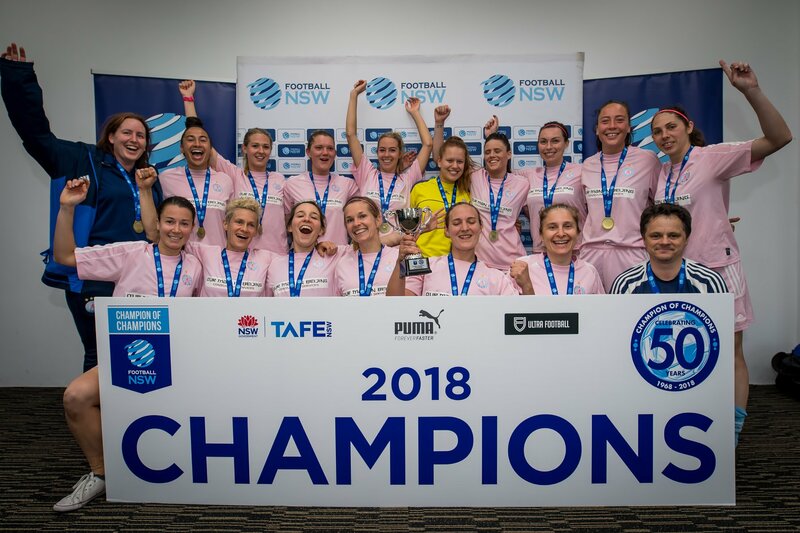 The women's squad won the ESFA League but lost to Coogee in the Grand Final..... but won the Champion of Champions for the 2nd time beating Albion Park 2-1 in the final!